Last edited by RichGT; 10-30-2018 at 05:24 PM..
Rich, I may have to pick your brain about the slim bumper(s?) mod. I think it should be simple, but I don't see it often or documented. Also what is the reason for the foglights being drawn back into the grill? '80 + never got commandos here for some reason, slim bumpers so much better!. I couldn't tell you if there is a fitting mod involved or not,as all my cars have been slim bumpers. 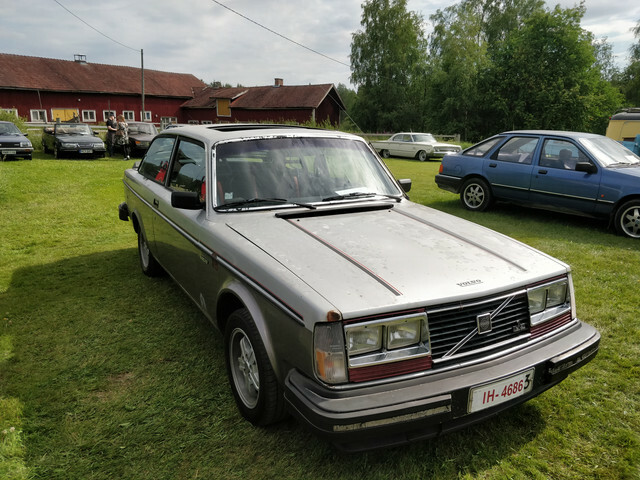 The slim plastic bumpers should be a breeze in the USA, as they were fitted from ‘81 through to ‘85 in North America with all the front panels unchanged from the sheetmetal that the GT has. 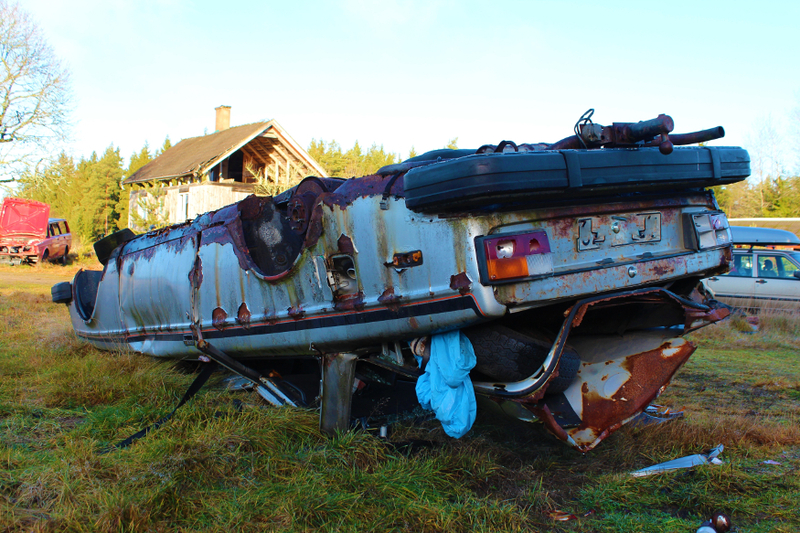 VIN: 2424L1138026 isnt in Switzerland, its in Sweden. 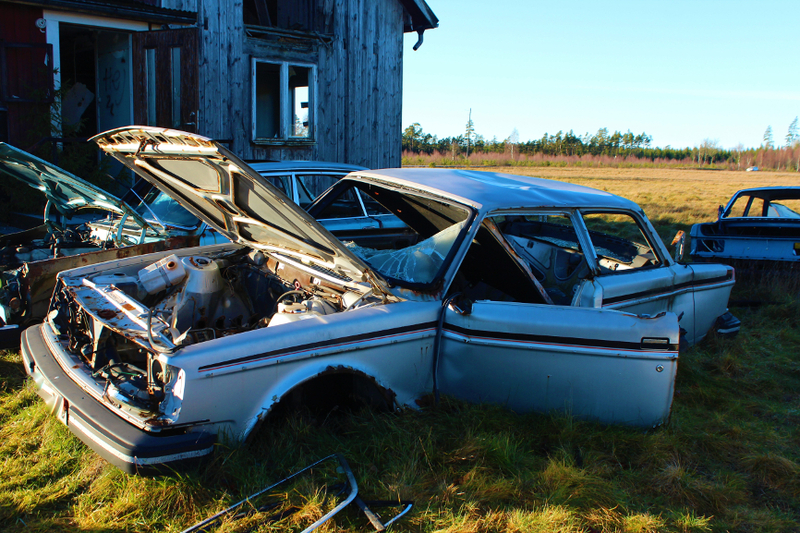 Consider 4 more GTs lost in sweden. I have seen them, but the I didnt get the identification plate, so no VIN from them. 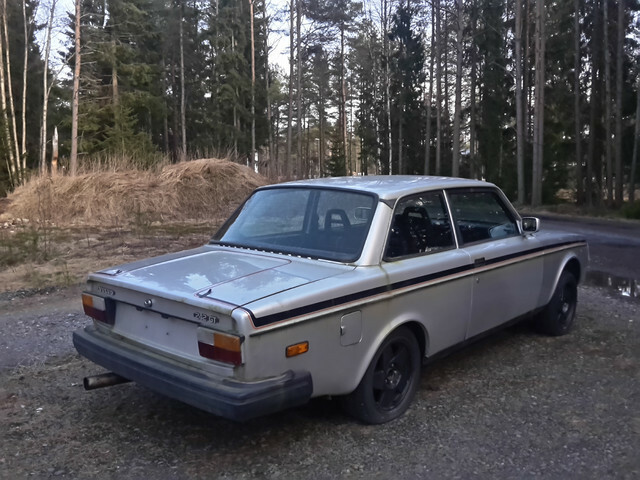 And this is my newest project, a 1977 242GT 2.1L with 190k km. Stood since 1992 in the castle parking space of a millionaire. Here is my 242 GT from 1980. It currently has 268000km's. 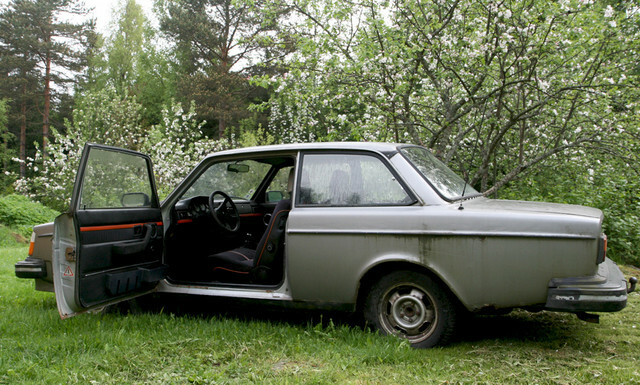 The car was originally sold in Sweden, but it was imported to Finland in early 1980's. Latest inspection in 2000 and its been off the road since 2001, and I bought it 2014. The guy I bought it from started to change the rear arches but never finished, and the car sat inside, and then outside until i bought it. 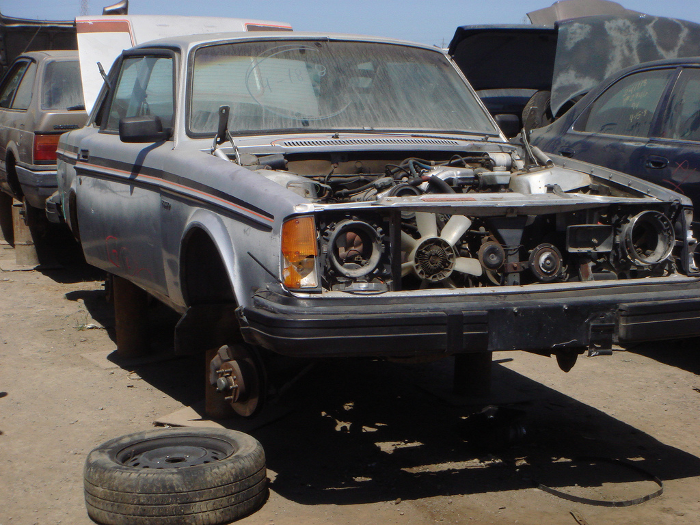 It has B21E engine, and it's in drivable condition. 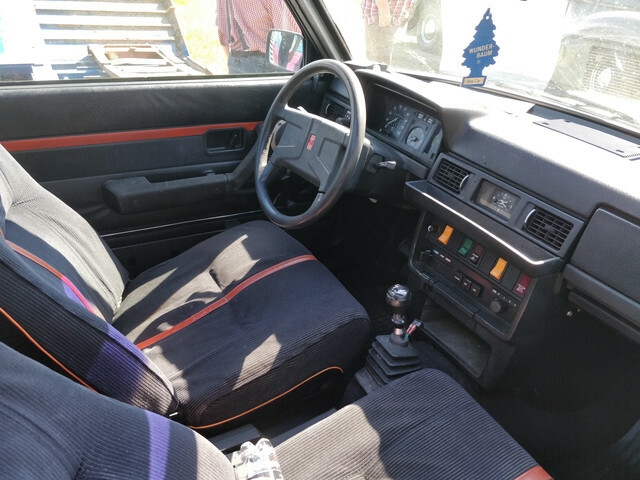 It has been badly repainted in 1990 to a two-tone colour, but the stripes are still to be seen between the doors, and there is even some bubbling on the paint where the stripes were. It will be back on the road someday, I have driven it to some carshows on temporary plates. 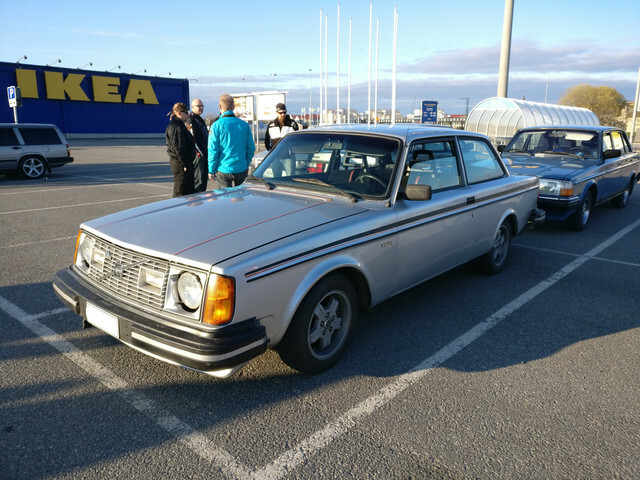 I also know of a few other GT:s in Finland, I have only seen one that is registered and on the road, and one that is a project like mine. My guess is that there is under 15 or even 10 GT:s in Finland. 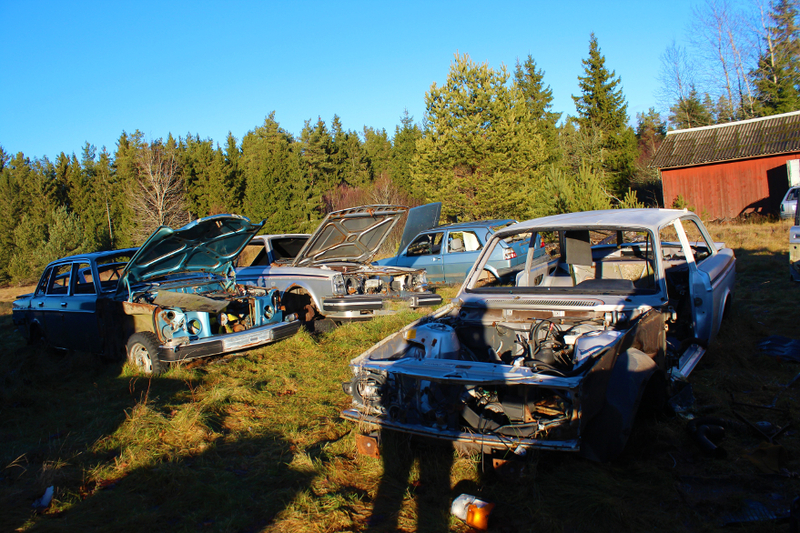 Most of them are not roadworthy. 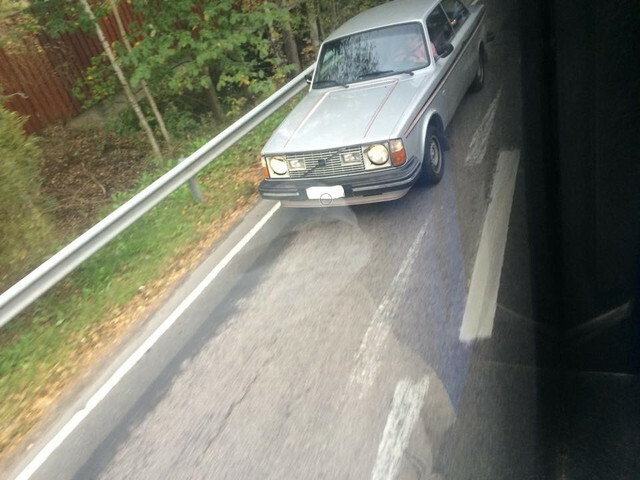 Some GT:s in Finland: Only going to post the last 6 digits. Not all pictures taken by me. If you want your car / picture to be removed, tell me and I will do. 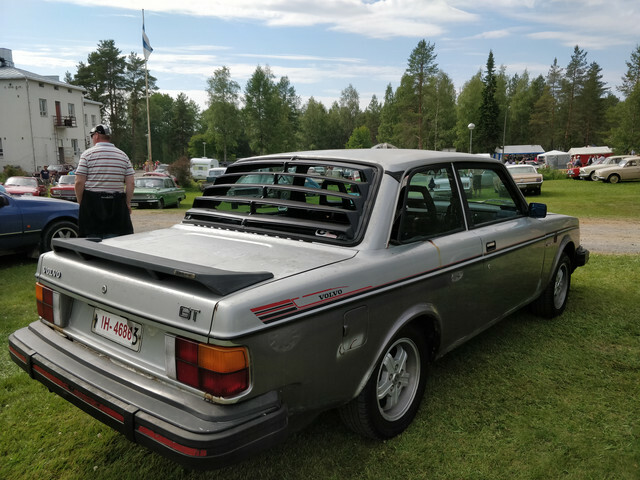 131562 First registered in 20.3.1978 original 2.1 Finnish-sold GT. Currently on the road and running strong! 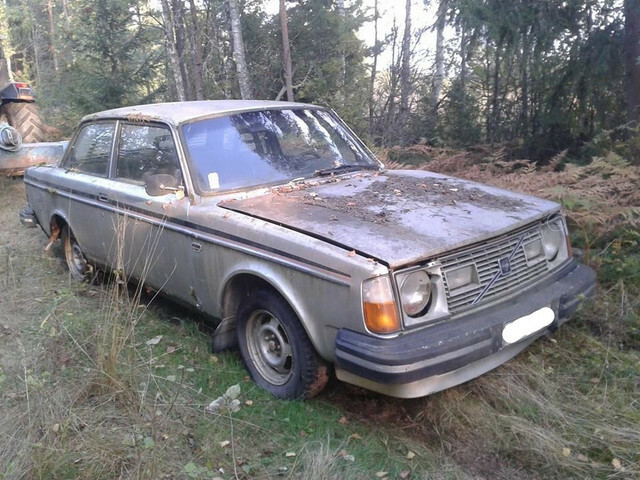 147599 First registered in 9.3.1979 original 2.3 Finnish-sold GT. Latest inspection is in 1996, and its been taken off the road. 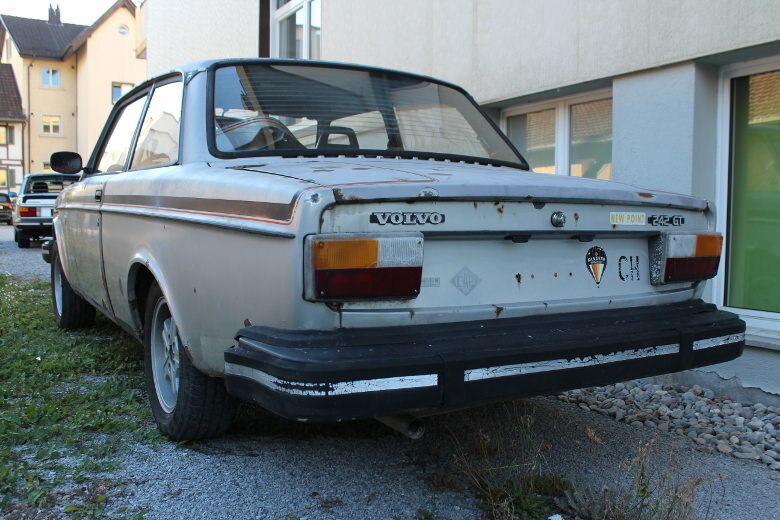 Possibly not going to be restored, since it looks too rusty. 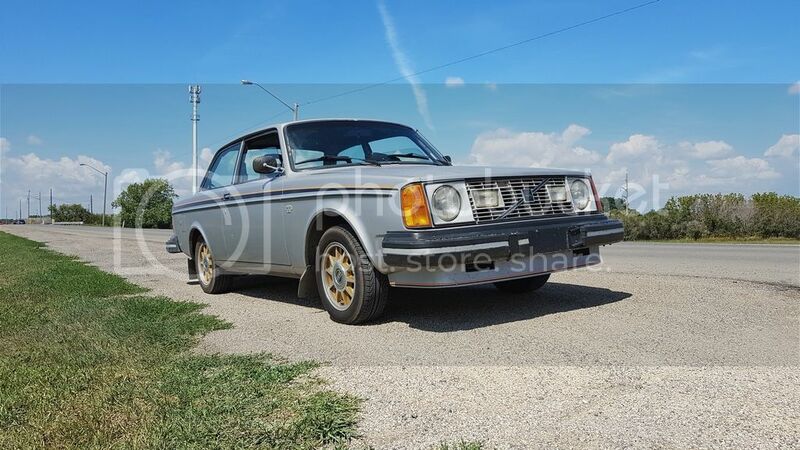 147812 Model year 1979, 2.3 liter engine. Maybe imported from Sweden? Last inspection in 2000, and its been taken off the road. Perhaps parted out already. 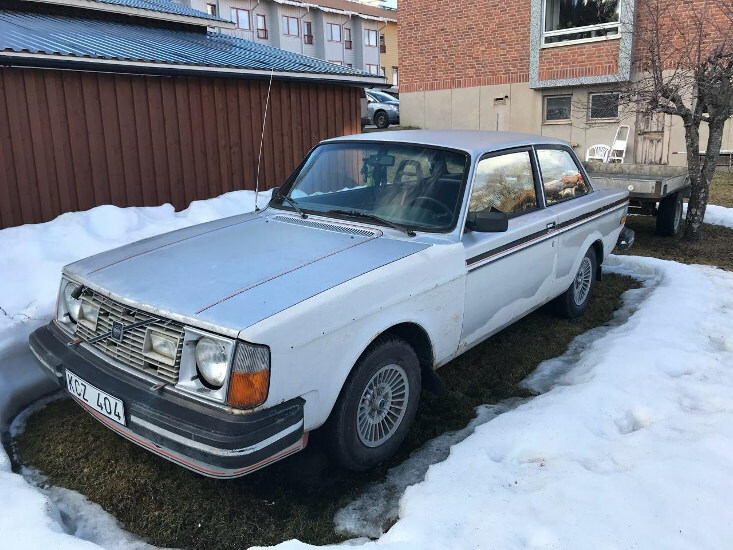 153158 First registered in 10.4.1980 original 2.3 Finnish-sold GT. Latest inspection is in 2011 and it didn't pass since it had some rust issues, maybe being restored back to original condition or something? Just my guess. 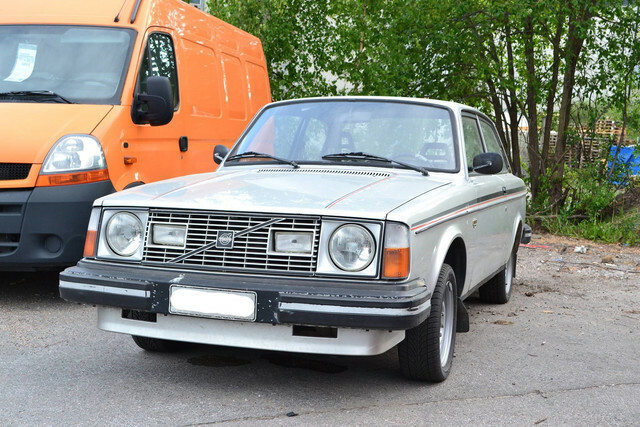 178713 Model year 1980, first registered in Finland on 1981. 2.1 liter engine, currently on the road and looking really good! USA or Canada import. Last edited by Jusbo; 08-12-2018 at 07:52 PM.. Put about 3000km on her as my daily driver since pulled out of storage in May. This may have been one. Has the right seat s.
I am in Saskatchewan, Canada. I thought you were taking the piss. They could have at least matched the front side lamps. Yes, a '78. The mirrors were so rusted that when I went to adjust them one broke completely off its post, and the other just turned to dust in my hands, so I put a set from a '79 on. I got really lucky with this one; bought from the original owner, so I've got every record back to the original bill of sale. It's got a few rust holes along the running boards, but I chopped out a patch panel from another GT that is being scrapped a few hours from where I am. Should be a fun project to tackle over the next few years. I had a silver 1978, no sunroof. Is there a way to find the vin for car you owned in the past? I sold it about 2011 I think. I miss that one, super solid metal, faded paint. I could hardly give it away then. So hard to buy any 242 nowdays. 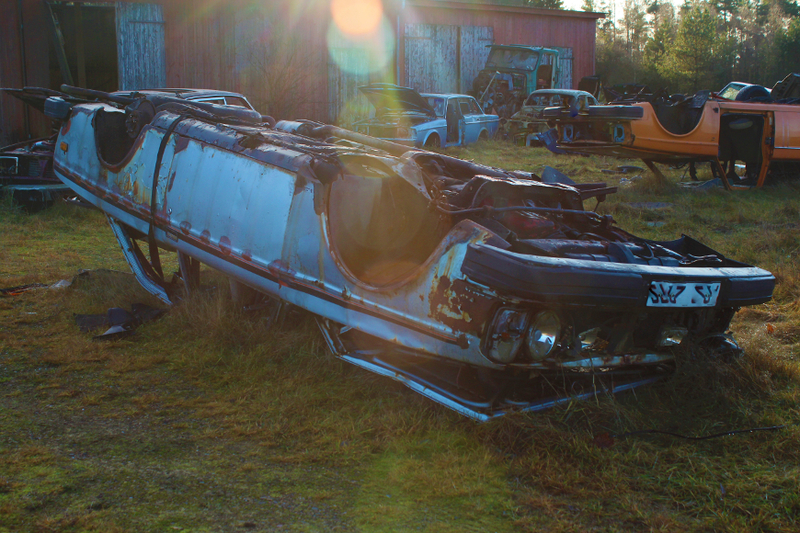 I have photographs from 2016 from a friend which shows the cars still in saveable condition, but now unfortunately they are all completely destroyed by vandals. Last edited by Volvo0815; 02-02-2019 at 07:16 PM..